Welcome to the site Chase! Tell us a bit more about yourself. How did you find the site? What can you bring to the community? We also love to hear feedback! Feel free to start getting to know the community better, most of them are a lovely bunch. We have a few forum games etc. going on in the off-topic areas for personal amusement and it's a great way of bonding with other forum users. Hai!!!!! I'm new here too. Ur gonna love it. Guaranteed. Great bunch if peeps. Hey there guys! Welcome to the site. You can make your own introduction thread to properly introduce yourself to the community, just create a new thread in this section! 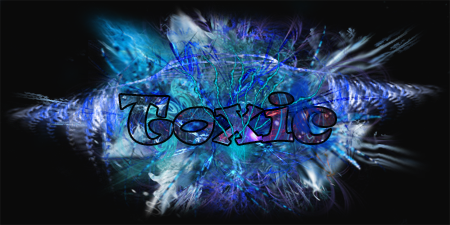 Last edited by Toxic; 10-21-2012 at 07:29 AM.